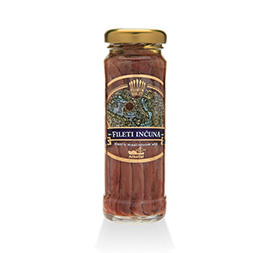 Large anchovies, mostly caught in the Adriatic open sea, account for only a small fraction of the annual catch of pelagic fish in the Adriatic Sea. 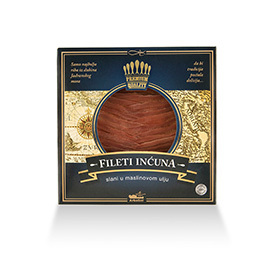 The quantity of the small pelagic fish caught in the Adriatic open sea is so small that it deserves the title of king’s delicacy attractive to the eye as well as to the palate. It can be offered without any doubt even to the most demanding expert, to the most important guest or give it as a gift to a person we want to satisfy in a special way.